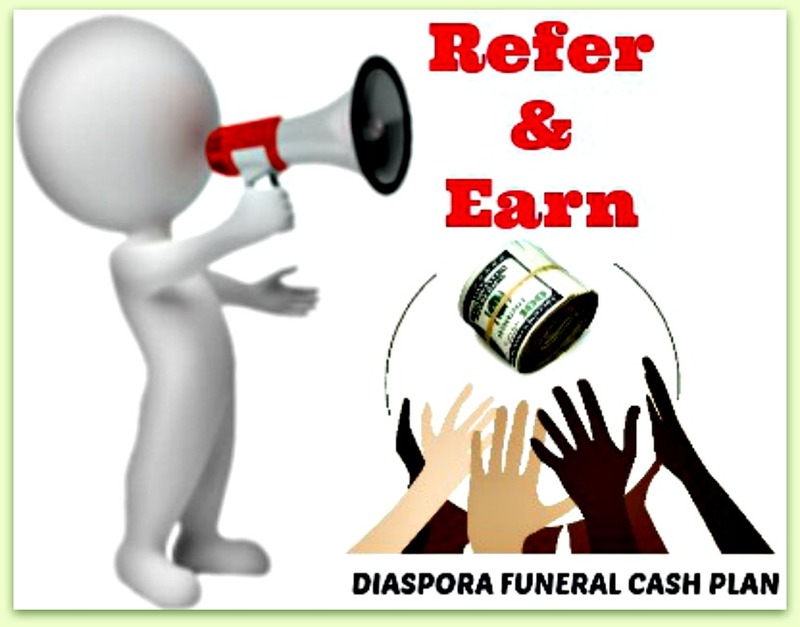 Diaspora Funeral Cash Plan is essentially a whole of life insurance cover underwritten by carefully chosen and reputable specialist life insurance companies in different niche markets. With our uniquely structured Diaspora Funeral Cash Plan you can be rest assured that your family will never have to face the nightmare of bereaving and begging for help from strangers to cover funeral and/or repatriation bills. The world has become a global village with many people belonging to more than one society. According to UN Department of Economic and Social Affairs (UN-DESA) over 250 million currently live outside their country of birth, compared with 175 million in 2000 and 154 million in 1990. For cultural, social, family and emotional reasons many Diasporas naturally prefer their country of origin to be their final resting place. This cultural connection has for many years resulted in unplanned financial burden as bereaved diaspora families suddenly have to raise a lot of cash to meet funeral and/or repatriation bills. Your bereaving family and friends could find themselves having to raise as much as $20, 000 or even more. This unplanned financial burden has in many cases resulted in embarrassing situations where bereaving families are literally reduced to beggars seeking public intervention. A Diaspora Funeral Cash Plan can provide an immediate US$ lump-sum pay-out when your family needs it most and generally within 24 hours of receiving your completed claim form and proof of death. Applying is simple, quick, and available 24/7 through our user friendly online platform. Its guaranteed acceptance and addition to covering yourself and your family you can also cover your parents and/or in-laws. All material © Diaspora Funeral Cash Plan. Material may not be published or reproduced in any form without the prior written permission.